Batteries don’t do well in heat. Always keep your phone away from extreme temperatures. To do so, you can remove the phone’s case when charging your device. 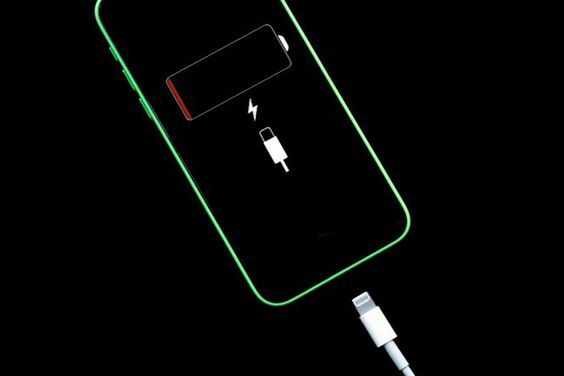 This is because your case can be generating heat while the phone charges which can slow down the rate at which it charges.